I actually didn’t even try a sweet potato until a few years ago. That’s one thing that food blogging can do – tempt you into trying foods again that you otherwise thought you hated. I actually love coming up with recipes – and decided it was high time I entered some recipe contests – I figure I have nothing to lose! So I google searched “recipe contests” and one of the first things that popped up was a sweet potato contest. I love the logo of this contest! I am sure everyone at some point or other has been offered sweet potato casserole with mini marshmallows on top. Ew. Since the sweet potato is sweet, I decided to spice it up with a spicy Asian sauce. Put the sweet potatoes in the microwave and press fresh vegetable or baked potato setting. Let cool – enough so that you can easily peel off the skin. 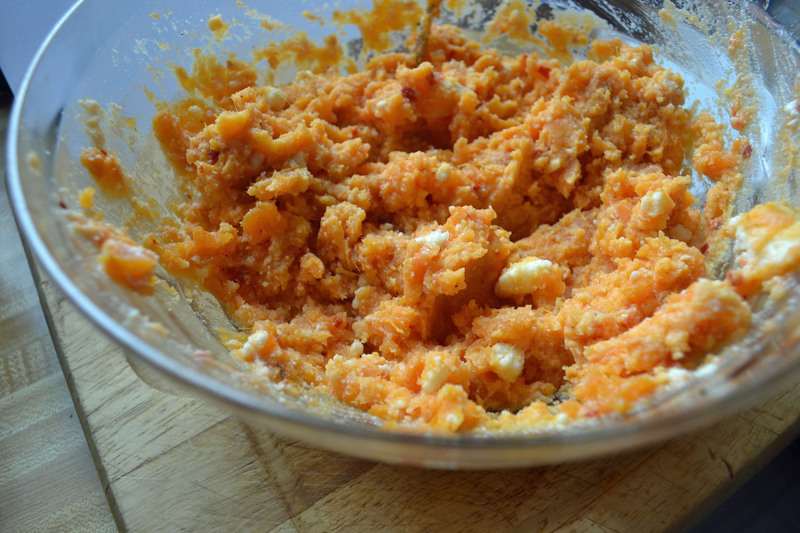 Mix the sweet potato, ricotta cheese, five spice and chili sauce and mix well. 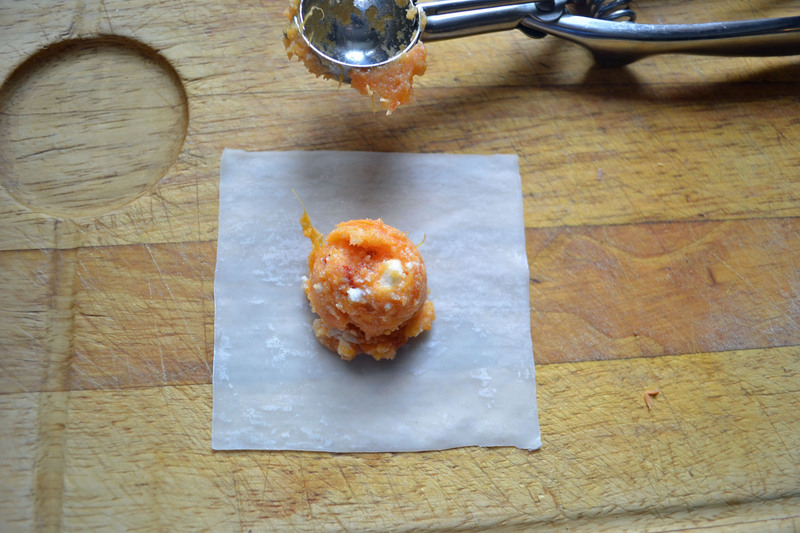 Using a small melon baller, place a heaping tablespoon of the sweet potato mixture inside each wonton wrapper. 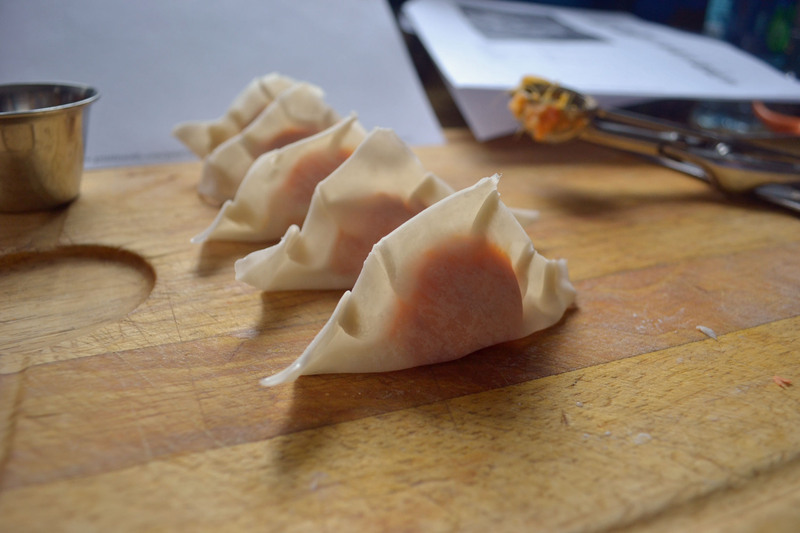 Wipe the sides of the wonton with water, bring together and crimp. Place about 3 tablespoons of water in non-stick skillet. 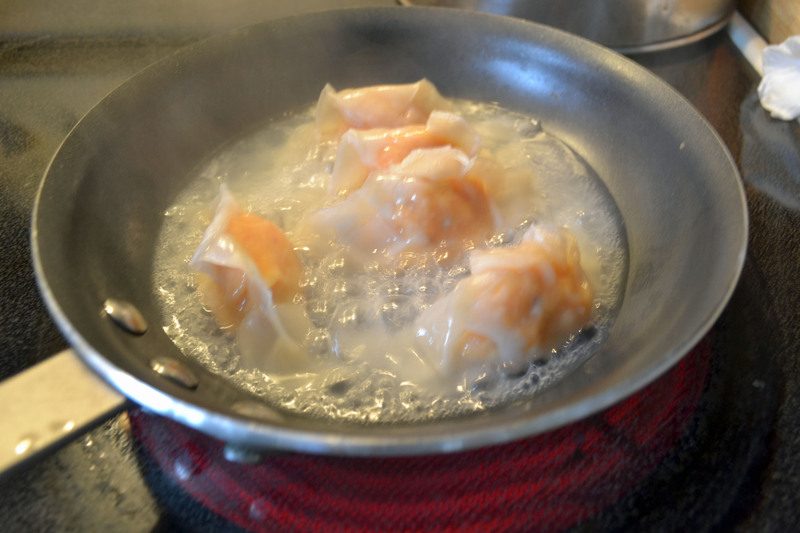 Add wontons, moving them around making sure they don’t stick, and put a top on and let cook for 5 minutes. If the water hasn’t evaporated, pour our any excess water. Add 1/2 teaspoon of oil and cook about 2 more minutes, until the bottoms are nice and crispy. Mix all the dipping ingredients together. 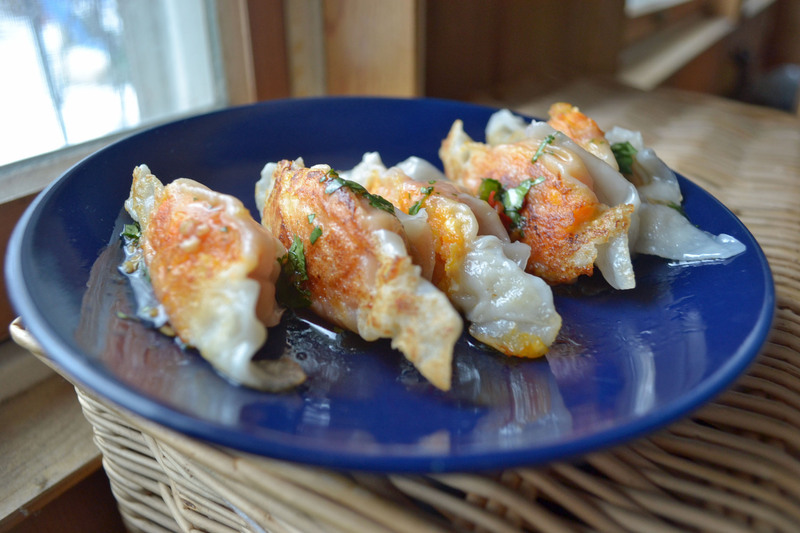 To plate: Place wontons on a plate, and spoon over 1 tablespoon of the spicy dipping sauce. Holy shizz, this is an amazing combination. 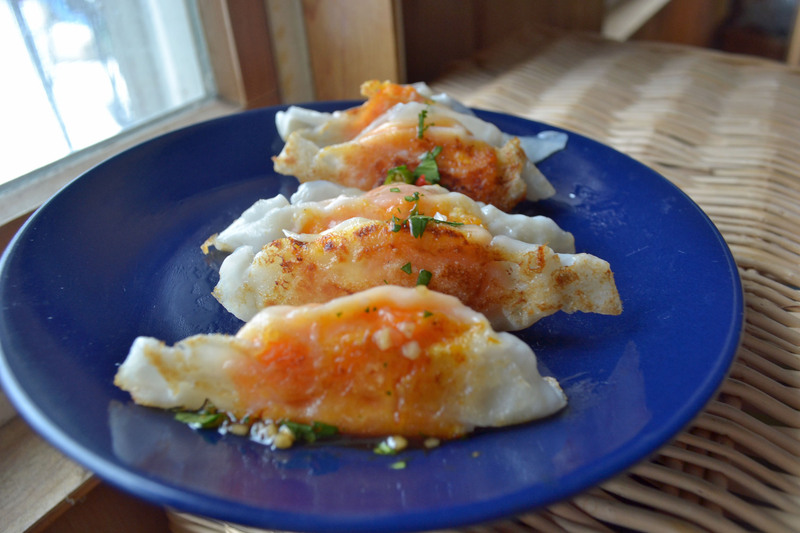 You can definitely get the sweet potato flavor from the wonton, and the spicy sauce is the perfect balance to the sweetness of the sweet potato. 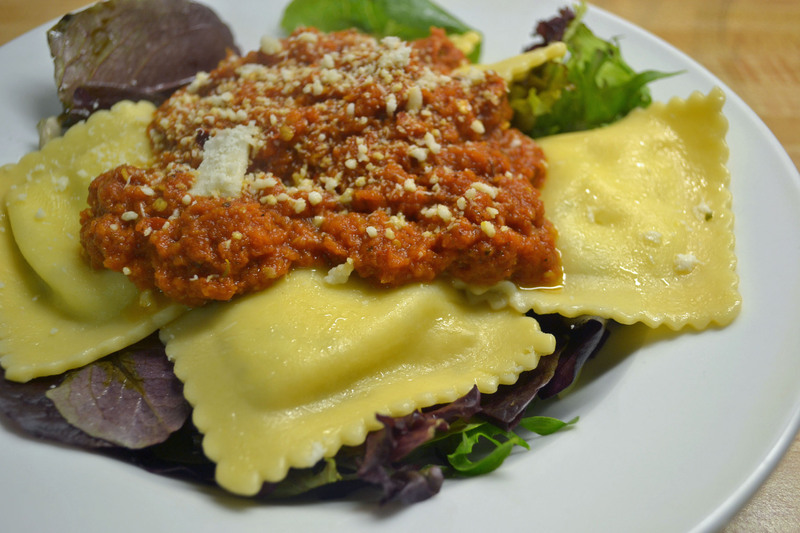 Serve with some steamed broccoli and some brown rice, you’ve got yourself a nice meal! If you have any of your favorite sweet potato recipes, I’d love to have links in the comment section! So today we are supposed to have temps near 60! I’ll definitely be running outside at lunch. My blood sugar was 53 this morning, so I don’t plan on taking any insulin with breakfast, so I should be good to go.